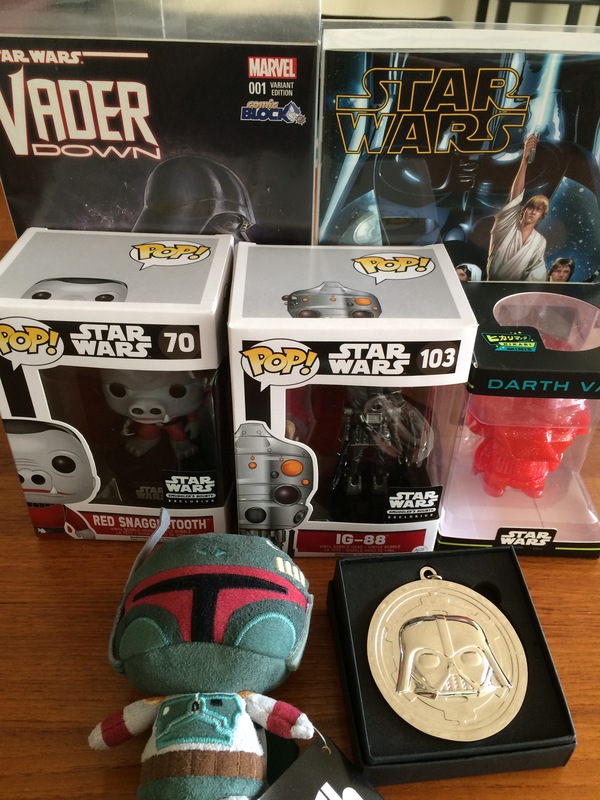 The WINNER of the Cinema Squad “Road to Star Wars Celebration” Prize Pack was announced on the Cinema Squad Podcast Episode #46! The Cinema Squad is heading to Star Wars Celebration 2017! And that’s it! You’re entered! We’ll be choosing our winner at random on SUNDAY, APRIL 9th during the recording of our Cinema Squad Podcast.